There’s unrest in the Mushroom Kingdom once again. It’s a familiar story… Princess Peach just trying to live her life. Baking cakes, throwing parties. She sends an invite over to her old friend Mario, a friend and confident and sometime savior, only to be once again menaced by an unrepentant recidivist, a flame-haired reptilian antagonist who hovers in on his Koopa Clown Car. One wonders if, for one fleeting moment, Mario affords himself the opportunity to reflect upon the futility of it all — at once new, but all too familiar. Thirty-plus years spent battling the evil villain’s same nefarious deeds, only to wake up each morning and start it all over again. Bowser’s precise motives are unclear, but are menacing nonetheless. Probably better to avoid details altogether and simply play. Twenty-four levels spread out over six worlds. There’s no time for thought. Just action. It’s a simple plot — even so far as Mario games go. And all of that is likely by design. As tedious as exposition can be on a console, it’s exponentially so on a mobile game; here some of the all-time most popular titles have eschewed story altogether, or, in the case of an Angry Birds, left holes galore for Hollywood to drive their truck through in the inevitable adaptation. 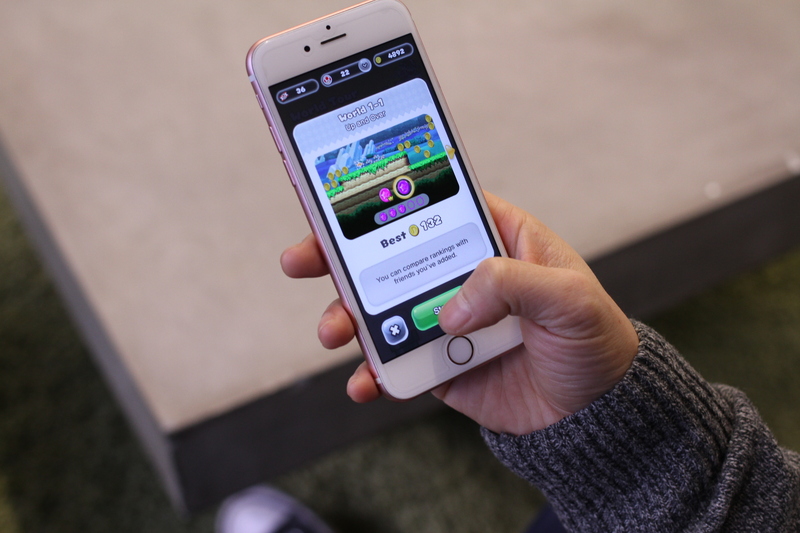 Super Mario Run gets you in and out of the story with a few taps, setting the stage for game play, while avoiding getting hung up on just about anything. Good is good, evil is evil, damsels are in distress, someone left the cake out in the rain. The Shigeru Miyamoto-led storyline won’t be winning a Pulitzer any time soon, and that’s kind of the whole point. 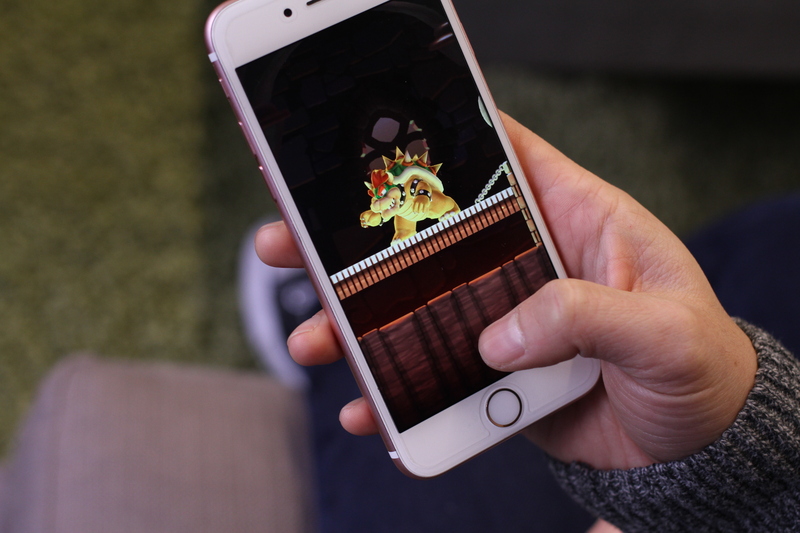 Super Mario Run presents an intriguing sort of balancing act for Nintendo, as the company ports its most popular character to mobile for the first time. The game has to be at once both familiar to those who have followed the mustachioed plumber as he’s jumped from platform to platform, while potentially introducing him to a generation that hasn’t necessarily been weaned on Nintendo consoles. Even Nintendo seemed caught off-guard by how much Sun and Moon 3DS sales skyrocketed in the wake of Pokémon GO. Properly executed, Run could offer Mario a similar windfall amongst a new generation. The other key challenge for Nintendo is developing for someone else’s hardware — something the company has never really had to do in its long history. 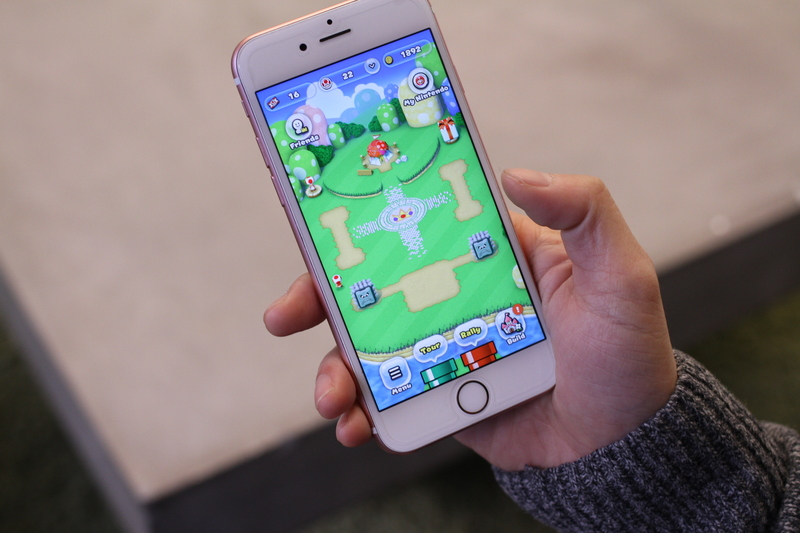 In the case of Super Mario Run, that means both embracing the strengths and catering to the limitations of a device that wasn’t designed for gaming. Niantic’s Pokémon GO was inarguably a master stroke in terms of tailoring software to a hardware platform — using the phone’s camera and GPS to brilliant effect. 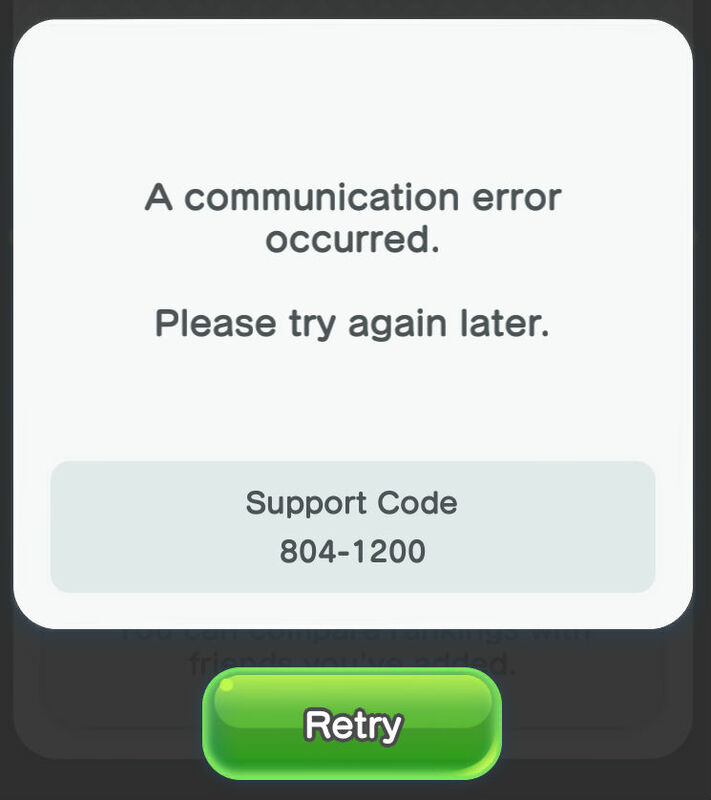 Super Mario Run is not that. That’s not to say that it’s a failure, but it’s less an example of hardware/software harmony than it is an attempt to rejigger a finely tuned formula for a new format. For Super Mario Run, that means the tried and true platformer filtered through a reimagined control scheme. It seems overly simple at first — so much so that there’s likely a steeper learning curve for Mario veterans who will have to unlearn a certain amount of what’s been hardwired into them over multiple decades. But the further one advances, the more the apparent the logic behind Nintendo’s choices becomes. 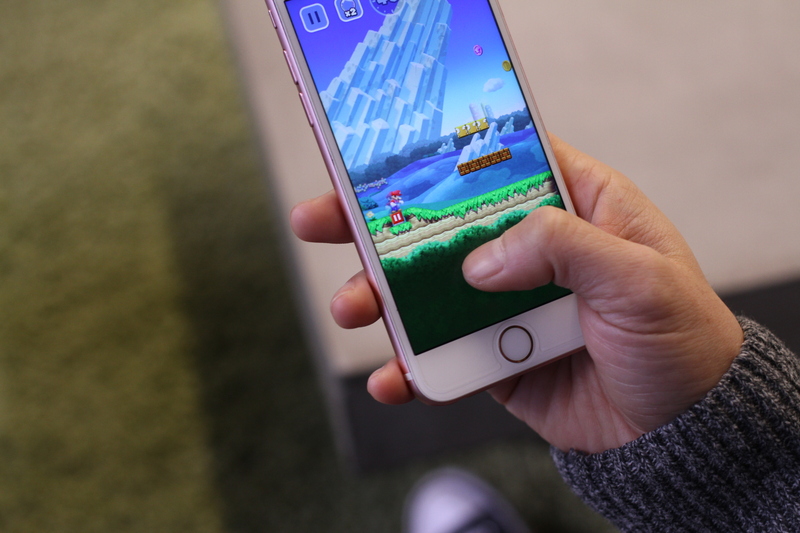 Super Mario Run’s entire control scheme is based around one small but important decision: The game is meant to be played with one hand, so users can, say hang onto a bus handle with the other. 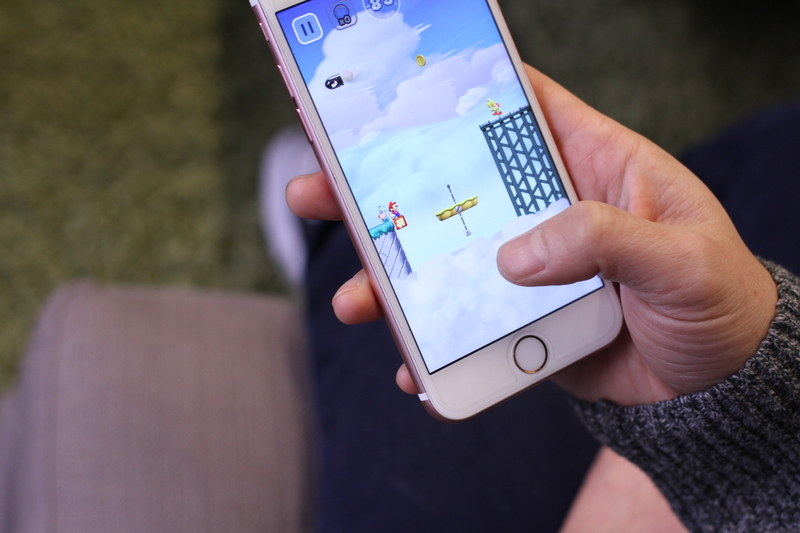 That means the title is played with the phone in portrait mode — a break from many of the mobile sidescrollers before it, which have relied on the added horizontal real estate to both cover ground in one fell swoop, while including space for a screen-based control panel. Instead, Nintendo strips it all down to one simple move: The tap. This means, among other things, that a certain percentage of Mario’s movement is fully automated. As the camera moves, he moves along with it. Mario also automatically jumps over villains and obstacles, the former of which takes the most re-learning to get used to. This means that jumping is primarily used to clear holes, collect coins and power ups, avoid more advanced villains and battle bosses. It feels overly simple in the early levels, but as the game advances, it’s clear that Mario’s constant push forward requires an entirely different sort of strategic thinking. By the first moving platform level, I could actually feel my palms begin to sweat, a visceral return to level 1-3 in the original game. Mario has also learned some slick new tricks since those early NES games, a sort of plumber parkour that finds him jumping off the sides of walls to advance higher up, as the portrait orientation turns Super Mario into even more of a vertical game than many of its predecessors. And while the user’s interaction is largely limited to jumping, there are some variations on the theme here. Holding down longer makes Mario jump higher and tapping again while in the air helps slow the landing by using his arms as makeshift propellers. Of course, even the most seasoned Mario player will eventually find themselves landing on a bad path, possibly down a hole on the business end of a goomba. 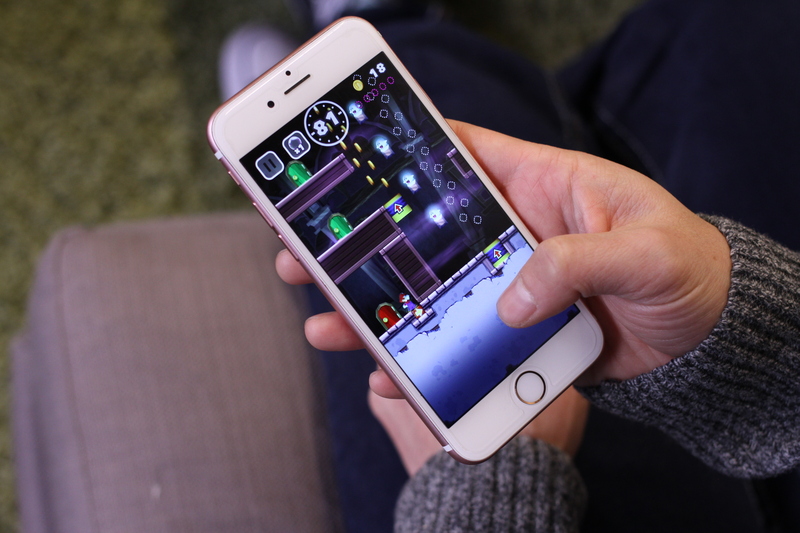 Super Mario Run, thankfully, offers second — and third — chances, rescuing Mario in a bubble reminiscent of The Prisoner, picking up the level wherever the player pops it. You can replay the levels as many times you like without running out of lives, but unless you happen upon more bubbles, you only get three shots per, before you have to start the level from scratch. Despite the constant forward movement, there’s still a countdown clock, so the player only has limited time to strategize. Thankfully, however, the format has led to a few more innovations, like pause blocks, which let Mario regroup as he considers the careful geometry of his next leap. If there’s one thing Nintendo knows well, it’s IP. Accordingly, the company has taken great care to maintain the keys to the Mushroom Kingdom, in terms of design, soundtrack and cast. 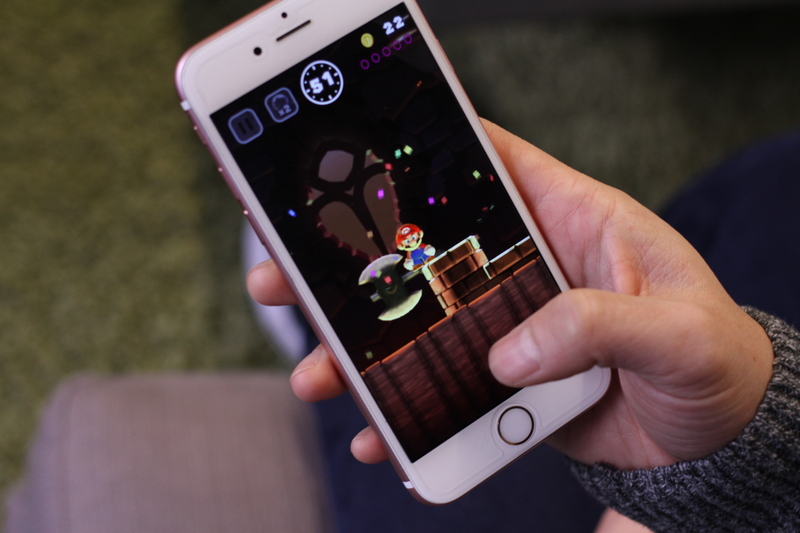 Super Mario Run is a beautiful game to look at, making the most of the iPhone’s color gamut and graphical capabilities, remaining true to the aesthetics of the original series without delving too far into full-on 8-bit nostalgia. The game is brightly colored and visually delightful, and, in spite of the small size of the characters involved, surprisingly easy on the eyes. Likewise, the sound effects and soundtrack are a great mix of the classics, with a new update to the format. The combination brings the nostalgia flooding back almost immediately and offers that rare instance of a mobile game you’ll actually want to play with the sound on. In just about any other consumer electronics context, $10 is nothing. In the app world, it might as well be $1,000. That goes double on the heels of Pokémon GO, which set the bar pretty damn high for a free app. Of course, there’s a free trial, but that just gets you a few levels and 20 seconds of access to the first castle. Ultimately, it feels more like a tease than anything. To its credit, Nintendo has done its best to pack as much replay value into the game, offering up different challenges that are unlocked when pink and then purple coins are collected. Gathering them all up can be fairly crazy, requiring some complex jumping strategies that bring to mind puzzle games like Mario vs. Donkey Kong. All of that is compounded by the fact that you’ve got to capture them all in one go. Nintendo’s also baked in a social component, where users can compete against other players globally in a Toad Rally, where in-course clearings on judged by fellow Toads by style points gathered. The game’s true value, of course, is in the levels themselves. The deeper you play, the more the game starts to justify the cost. The levels differ greatly from one to the next, with different settings, challenges and villains, a diversity that’s the result of an amalgamation of several generations of Mario platformers. This isn’t Flappy Bird with Mario cast in the lead. By world four, I was both fully engrossed and slightly bummed that I was most of the way through the game, fully committed to the nostalgia of desert worlds and airship battles. Ignoring the coin-based challenges, many users will find little problem defeating the whole thing in a couple of hours. And as such, $10 still feels a bit steep, particularly given the fact that the game requires a constant internet connection, which means you’ll just get a spinning wheel if you try to play it in a subway dead zone or online a plane without Wi-Fi. Five bucks would have been a solid compromise, but given the quality of the gameplay and its general replayability, those who bite the bullet and spend the full $10 likely won’t feel ripped off. I’ll admit to feeling fairly underwhelmed during the four-level demo I got with the game a week or so back. Having spent significantly more time with the game in the interim, what’s most surprised me is how much the game opens itself up on extended play, maintaining enough breadth and diversity of play to feel like a full-fledged gaming experience, rather than just the Mario version of Fruit Ninja. It’s a solid first round in this brave new world for Mario and his creators that straddles the new and nostalgic masterfully enough to make you forget that it all started with a stolen cake.